Absolutely gourgous home located on a quiet dead end cul-de-sac. Wait till you see the tranquil bog views in your back yard that you can stroll around as well. 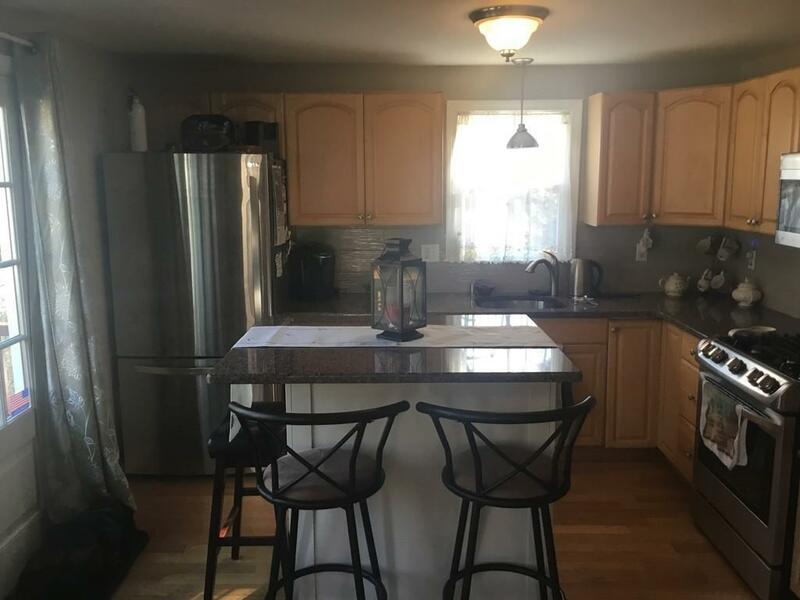 This gem has a front to back eat gourmet kitchen with seating for a large family and great for entertaining. 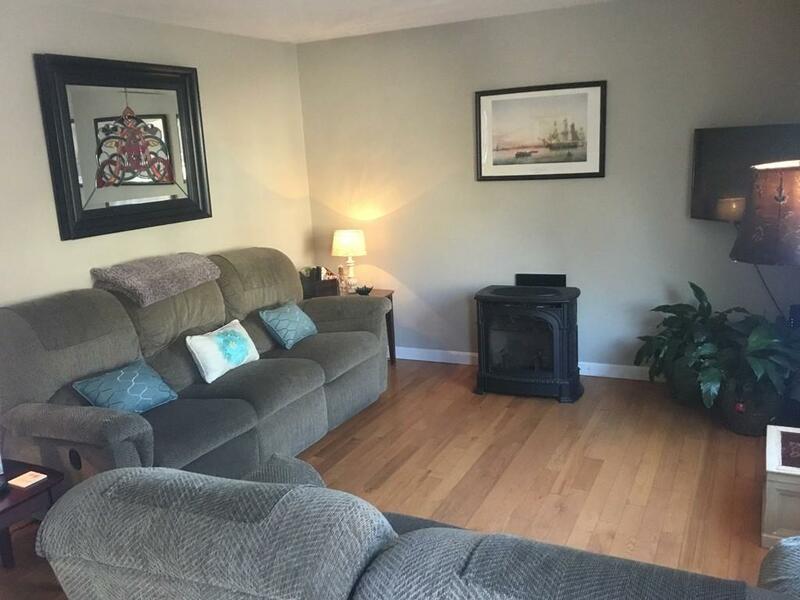 This living room is bright with a cozy gas fired stove for those cold nights. You can also pop in a built in gas fire place should you chose to. There is a first floor bedrooom as well as a first floor laundry. 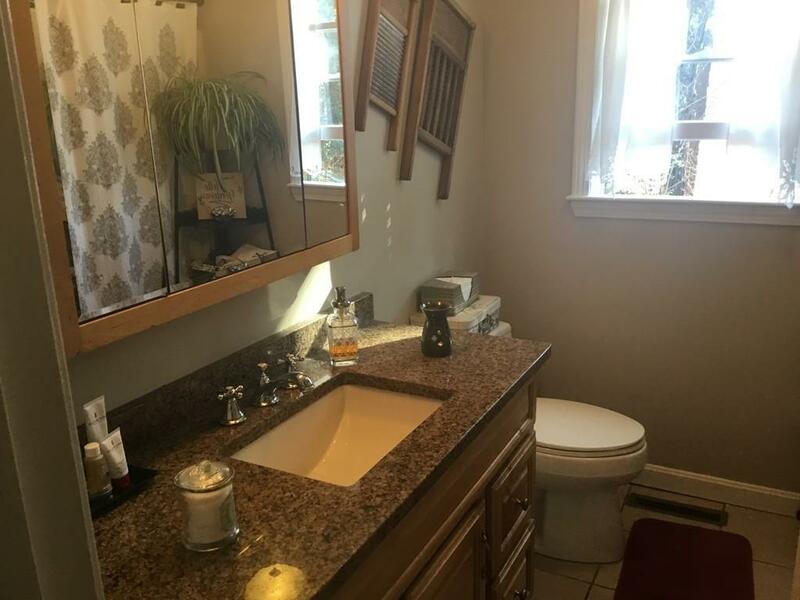 There is an updated bathroom on first floor as well as a huge 2nd floor bath with oversized jacuzzi style tub. Very low maintenance home with minimal landscaping. Huge over sized parking area off street. You are surrounded by homes of this quaility. 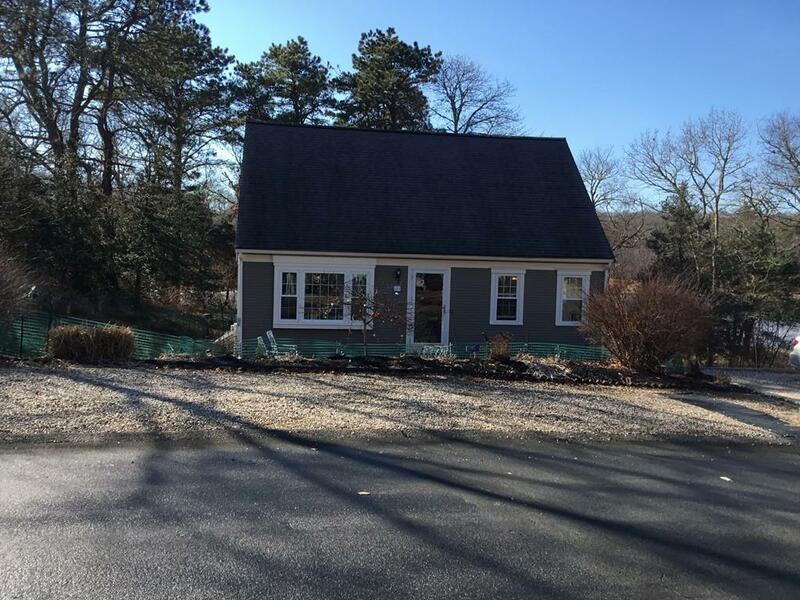 This home is perfect for first time home buyers as well as baby boomers and second home buyers, a very easy Commute off cape. Call today for a private showing. Listing courtesy of Thomas Dillon of Exp Realty. Listing provided courtesy of Thomas Dillon of Exp Realty.